This is the second Glenmuir Eltham top I’ve bought. It is a lovely piece of clothing which is comfortable and ideal to wear in cold or windy conditions. It is so comfortable that I’m loathe to take it off once the round of golf is over! Highly recommended. 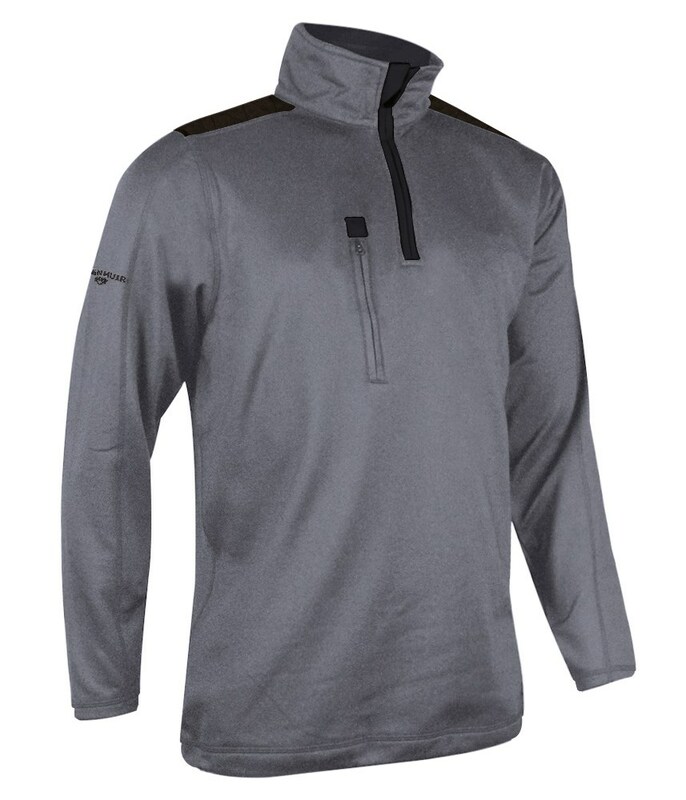 The versatile design of the Glenmuir Eltham long sleeve pullover provides excellent thermal insulation and maximum comfort. 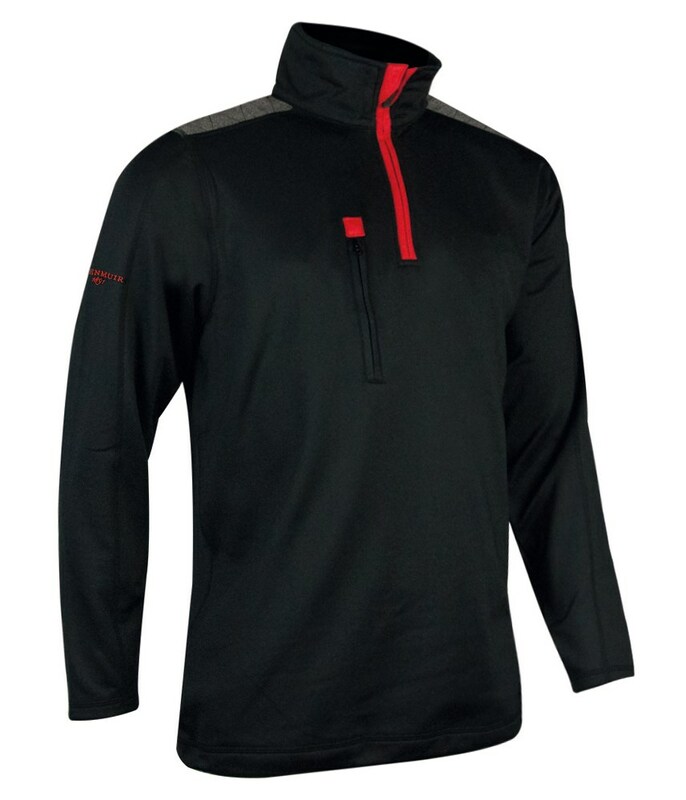 Created to be part of a layering system to raise your performance as the temperature drops. 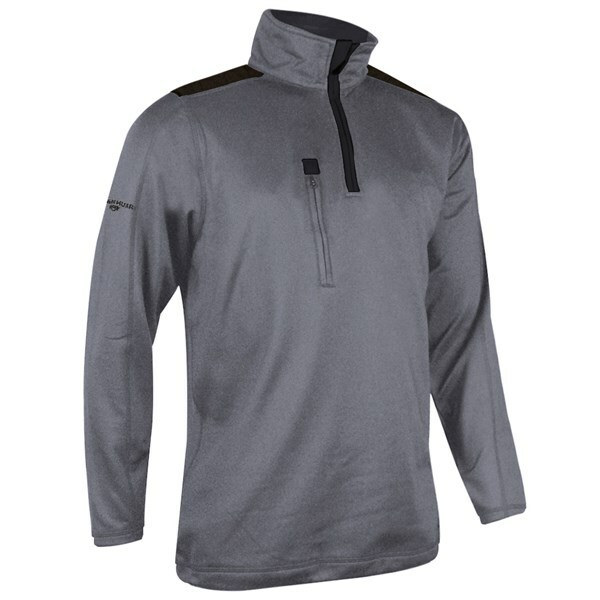 The versatile design is the perfect mid layer under a jacket or as an overtop on a chilly day. 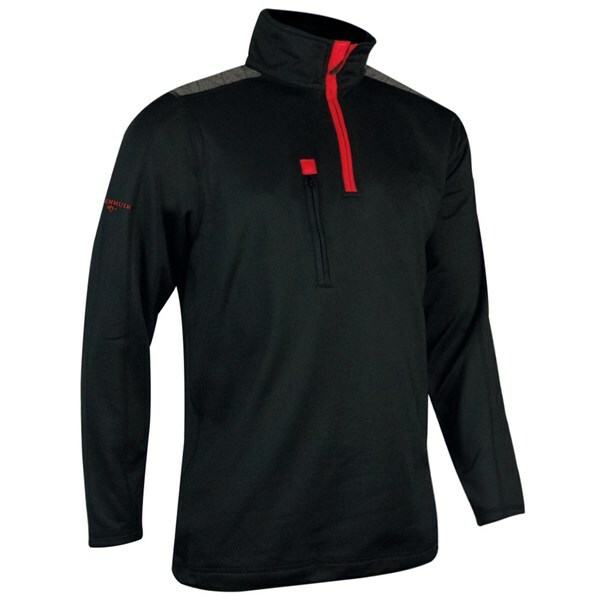 A high mock neck design will help provide excellent thermal insulation, a YKK lock down zipper design has been used to provide maximum comfort when done up to the top. A conveniently located chest pocket provides an excellent storage solution for smaller accessories. chest pocket. Rib cuffs and hem. Lock down YKK front zip with chin guard for comfort.